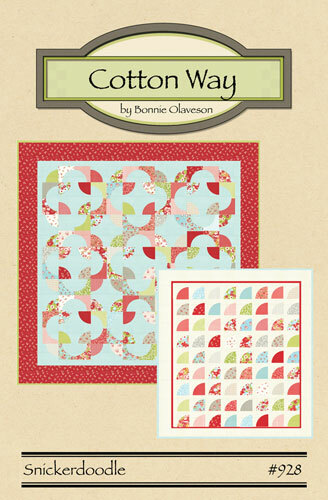 Snickerdoodle by Bonnie Olaveson of Cotton Way. Cover features Ruby by Bonnie & Camille for Moda Fabrics. 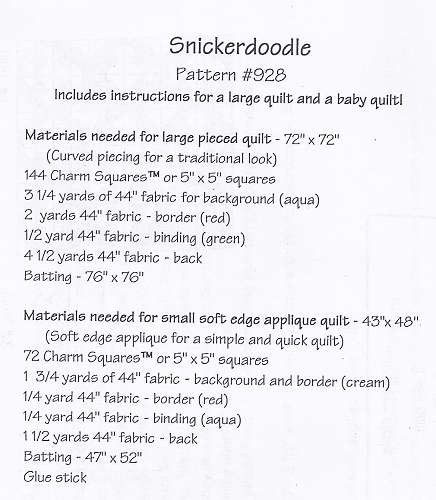 Includes instructions for BOTH quilts!